March | 2014 | Welcome to the world of NECCO! Even though the weather outside might not feel like it, Spring is here! This time of the year is one of our favorites because of the wonderful arrival of the Easter candy aisle! =) In honor of such a sweet-tooth excitement, we decided it’s time to bust out some of our favorite NECCO Easter candies and incorporate them into as many Springtime recipes as we can! Today’s recipe brings you a warm, chewy treat that you’ll love to snack on and share throughout this cheerful season! This delight takes the beloved dessert classic, yummy chocolate chip cookies, and adds in a sweet, crunchy twist, our Mighty Malts Mini Speckled Malted Milk Eggs! So don’t be afraid to head to the kitchen with a mission for deliciousness! Then, grab a glass of milk and settle down with some friends and family to indulge on these delectable desserts! Begin by pre-heating the oven for 350°F or slightly warmer to 375°F depending on the size and strength of your oven. In your medium mixing bowl, use the whisk to stir together the flour, salt and baking soda. Set aside. In the large mixing bowl, beat the sugar, brown sugar and butter together with a mixer at medium speed until well blended. Add in the egg, egg yolk and vanilla extract into the large mixing bowl. Use the mixer to blend this mixture until the consistency is well blended and creamy. Gradually add the dry mixture from the medium mixing bowl into the large mixing bowl and use the mixer to blend until you have a light, fluffy mixture. Use the wooden mixing spoon to gently stir in the chocolate ships until spread consistently throughout the dough. 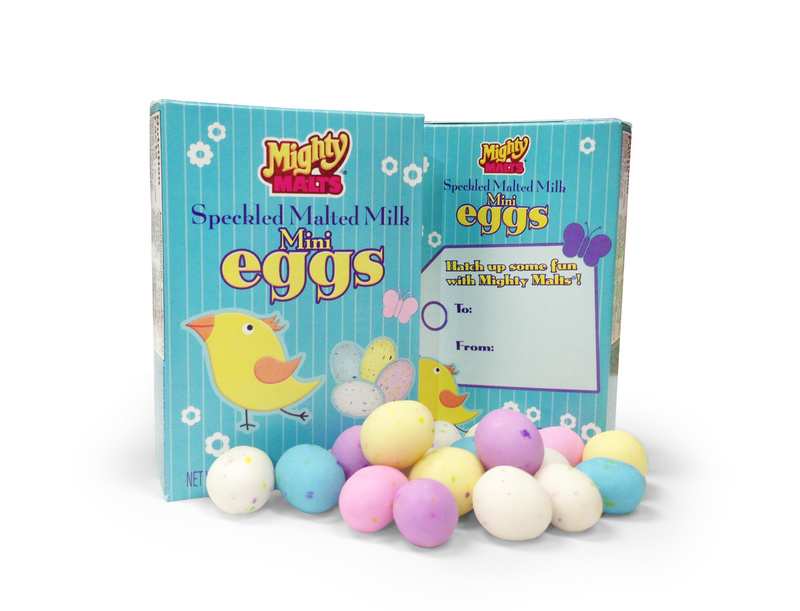 Use your knife to chop the Mighty Malts Mini Speckled Malted Milk Eggs into halves and quarter pieces. Use the wooden mixing spoon again to gently mix these pieces throughout your cookie dough. Roll the dough into golf ball-sized balls [or slightly larger depending on how big you like your cookie! =)] and place onto the parchment-lined cookie sheet at least 2-3 inches apart. Leaving ample room between the cookie dough balls is key as these cookies will expand a bit as they bake! Bake for approximately 15 minutes until you notice the edges of the cookies start to turn golden brown. Leave to cool for a few minutes on the cookie sheet prior to moving them, so they do not crumble. Once cooled, transfer them onto the wire cooling rack to cool completely. 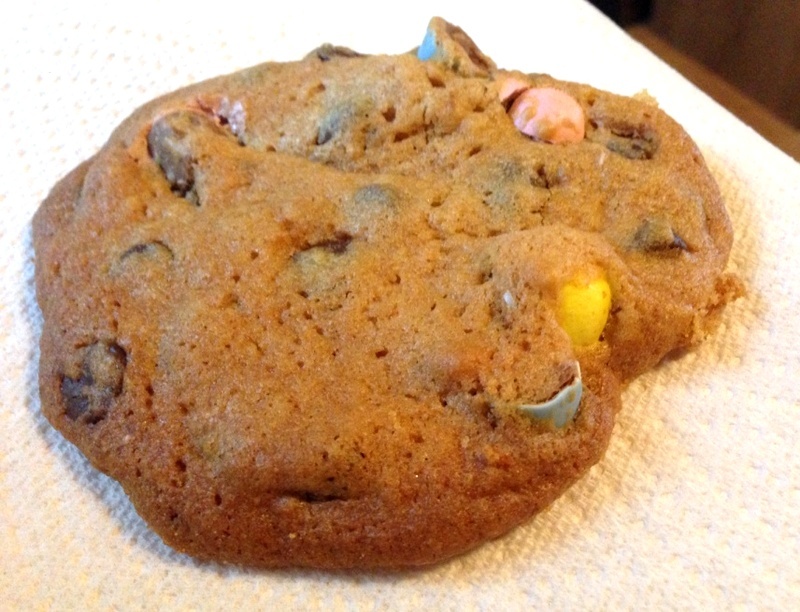 Cookies can be stored in an air-tight container at room temperature. 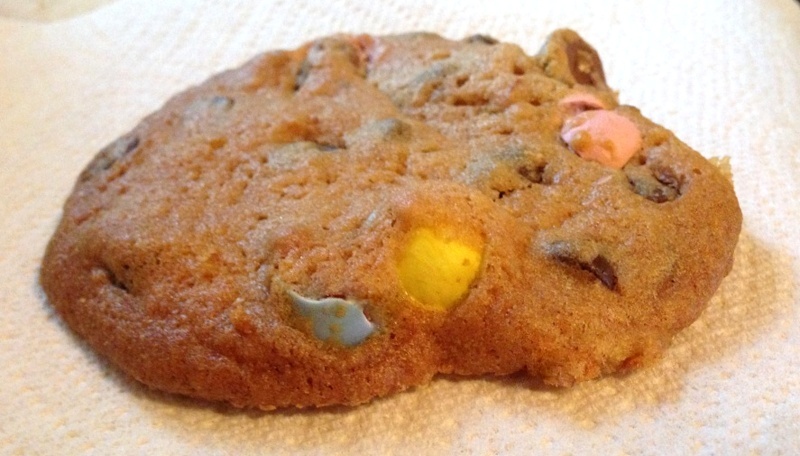 Categories: Cookies, Easter, Recipes | Tags: baking, Boston, candy, chocolate, chocolate chip cookies, chocolate chips, cookies, delicious, dessert, Easter, Easter candy, easter cookies, family, food, fun, kids, love, Malted Milk Balls, malted milk eggs, Mighty Malts, NECCO, necco wafers, new england confectionery company, sweets | Permalink. 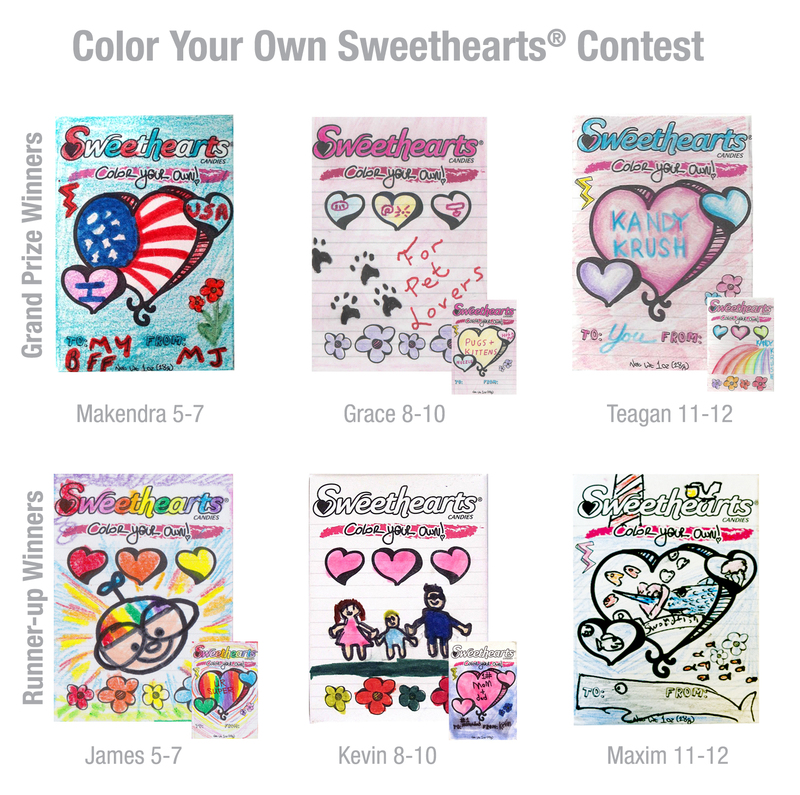 Color Your Own Sweethearts Coloring Contest Winners! 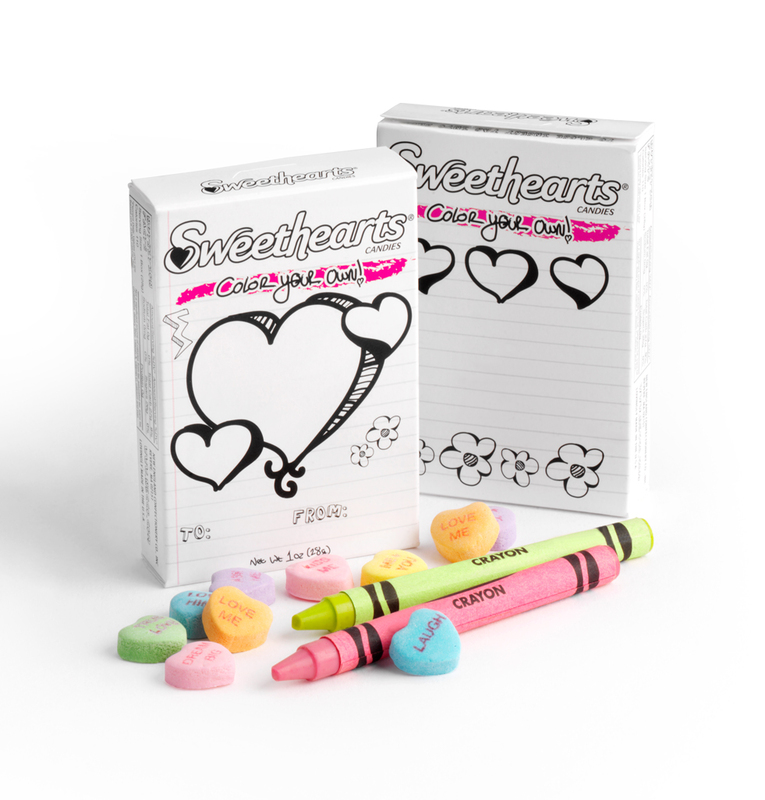 This Valentine’s Day, NECCO launched an exciting new product: Color Your Own Sweethearts! This fun new item contained the yummy original Sweethearts flavors of Lemon, Strawberry, Green Apple, Blue Raspberry, Grape, and Orange in a unique new box! The boxes featured cute black and white designs, perfect for little ones to color using their imagination! 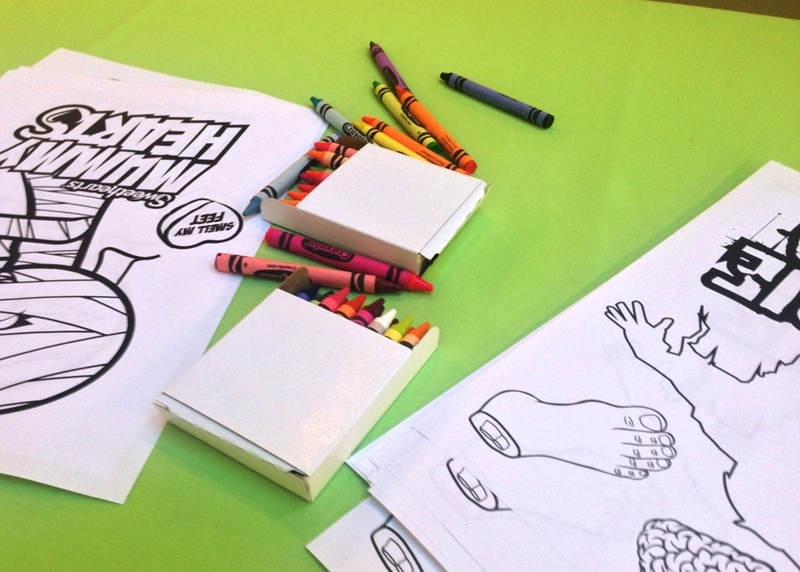 Alongside this new launch was a Color Your Own Sweethearts Coloring Contest! Fans ages 5-12, broken down into 3 age categories, submitted photos of their most impressive coloring creations for the chance at some pretty sweet prizes! 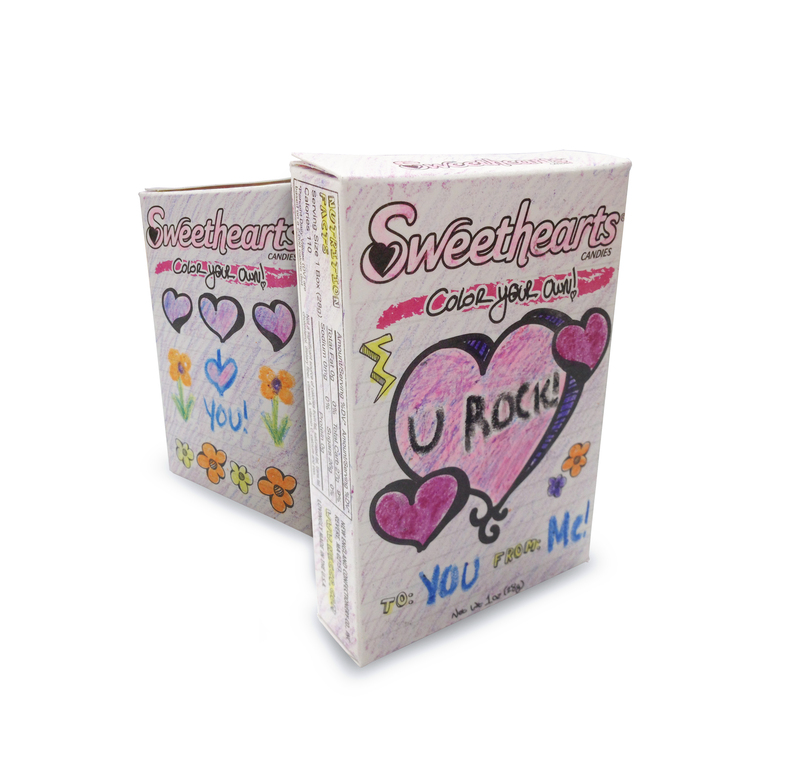 The Grand Prize winners will receive a $1,000 Savings Bond Certificate and the opportunity to have their own personal phrase appear on a Sweethearts candy for the 2015 Valentine’s Day season! All Runners Up will get a huge NECCO goodie bag filled with a scrumptious mix of NECCO treats! 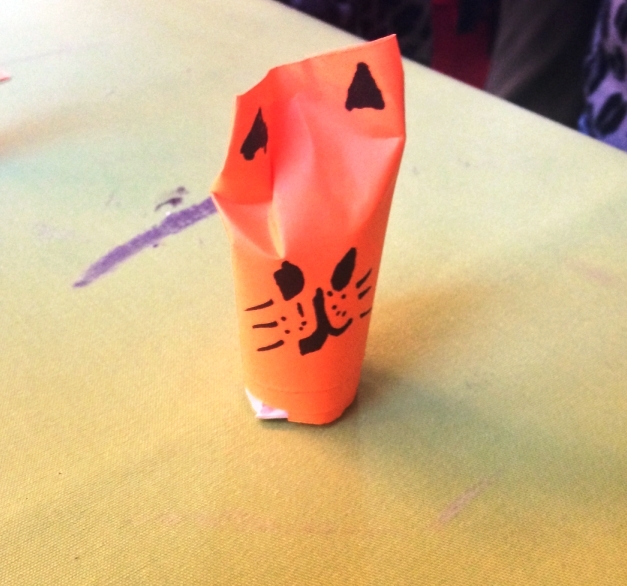 And our team was blown away by both the number of entries and the awesome creativity in each design we received! It was truly a difficult process to pull out the winners from each age group because of the quality of the submissions. In the end, though it was a very tough decision, we were finally able to settle on the winners. Here are the six amazing designs of the Grand Prize Winners and Runners Up! This first year for Color Your Own Sweethearts was a blast! We already can’t wait to see all the submissions to the contest next Valentine’s Day! Categories: Contests, Events, NECCO Fans!, Valentine's Day | Tags: Boston, candy, children, coloring, contest, family, family fun, holidays, kids contests, love, NECCO, necco wafers, new england confectionery company, Sweethearts, Sweethearts candy, Valentine, Valentine's Day | Permalink. 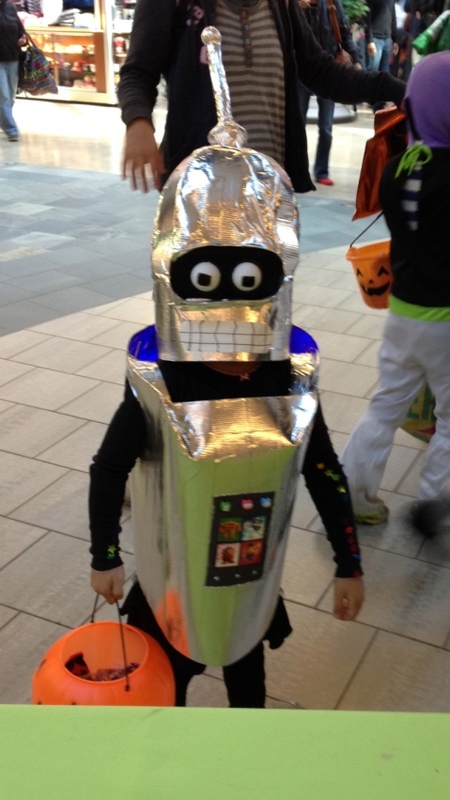 #TBT – Pru Boo 2013! At NECCO, we love every opportunity we get to attend local events and have fun connecting with our community. On this #ThrowbackThursday, we think back to one of our favorite events that we have appeared recently: the Prudential Center‘s annual “PRU BOO” in Boston! 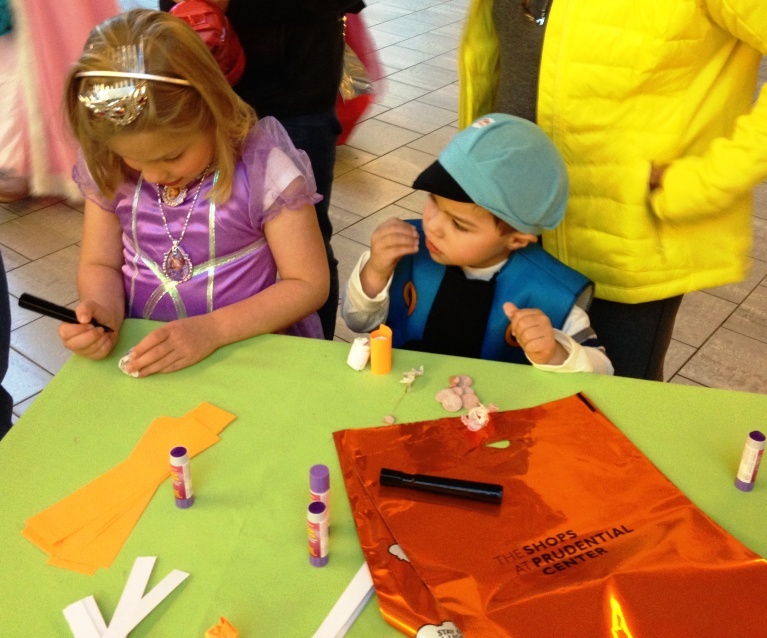 It was a wonderful day where local children are able to come to the huge shopping center in the downtown area of Boston and go trick-or-treating from store to store and have some serious Halloween fun! All benefits from sales of the trick-or-treat bags went directly to benefit local charities that help families and children in need. 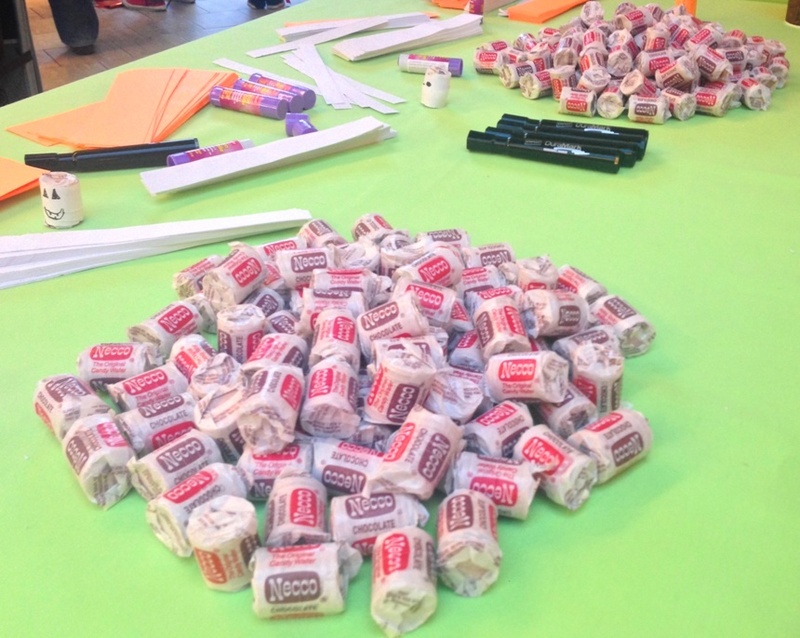 The children participating in this amazing event received delicious NECCO sweets in every store! From old favorites like Mary Jane Peanut Butter Kisses to new exciting treats like our Bat Wings and Mummy Hearts, it was no doubt that every sweet tooth was smiling this past October! 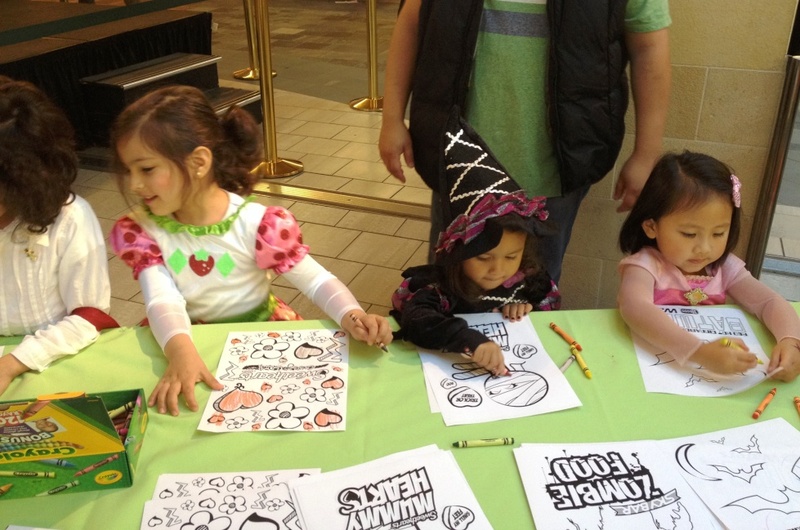 Take a look at some of the fun photos from the 2013 PRU BOO! We can’t wait until this October to have some Halloween fun again! Categories: Events, Halloween, NECCO Fans! 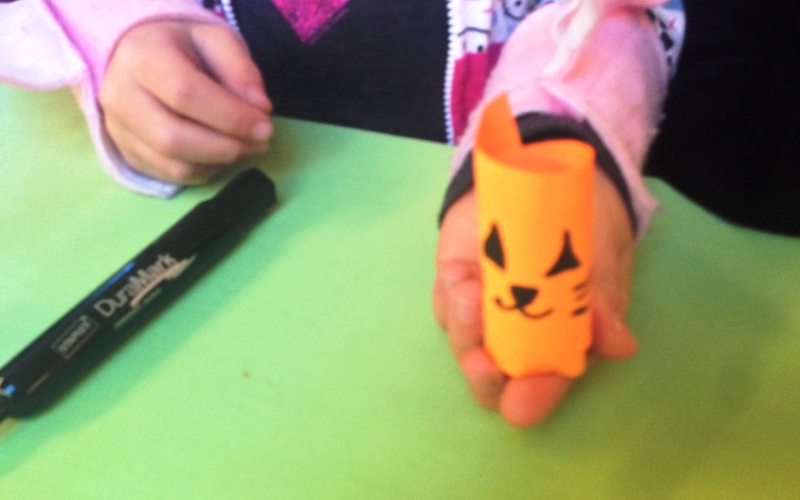 | Tags: Bat Wings, Boston, candy, chocolate, crafts with kids, diy, events, family, family event, family fun, Halloween, Halloween crafts, holidays, love, Mummy Hearts, NECCO, necco wafers, new england confectionery company, Peanut Butter Kisses, PRU BOO, Prudential Center, Sky Bar, Slap Stix, TBT, Throwback Thursday, Trick or Treat, Tropical NECCO Wafers, Zombie Food | Permalink.